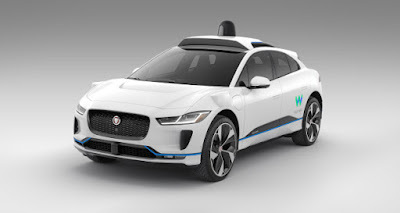 Jaguar Land Rover and Waymo announce a long-term strategic partnership. Together, the two companies will develop the world’s first premium self-driving electric vehicle for Waymo’s driverless transportation service. 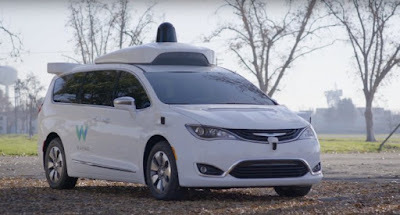 Waymo is a self-driving technology company with the mission to make it safe and easy for everyone to get around—without the need for anyone in the driver’s seat. Imagine if everyone could get around easily and safely, without tired, drunk or distracted driving. Time spent commuting could be time spent doing what you want, as the car handles all of the driving. "As an early rider, you’ll be able to use our self-driving cars to go places you frequent every day, from work, to school, to the movies and more. Then, you’ll be able to share your thoughts and experiences with our team to help shape the future of how our self-driving cars will work. We’re searching for early riders in parts of the Phoenix metropolitan area, including Chandler, Tempe, Mesa and Gilbert. Come join us in making it safer and easier for everyone to get around!" 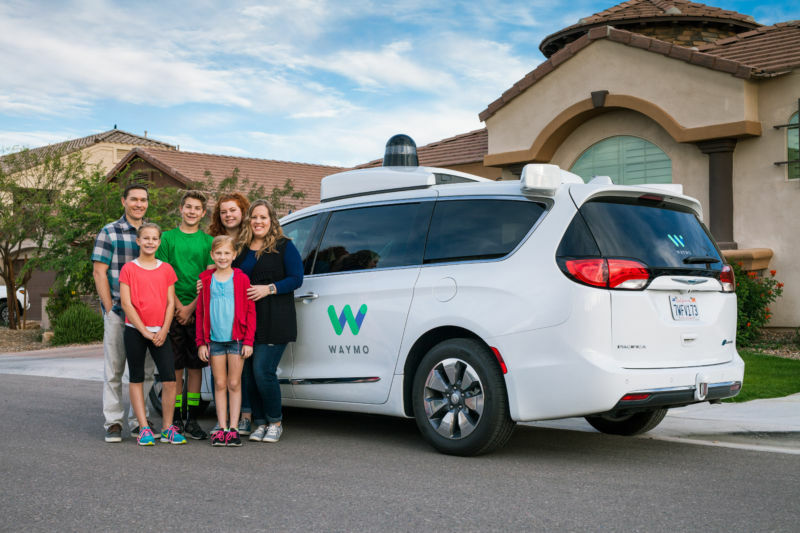 Waymo is already testing fully driverless cars with no human safety driver behind the wheel on public roads in Arizona, so it doesn’t come as a huge shock that the company would be interested in performing similar tests on its home turf in California. 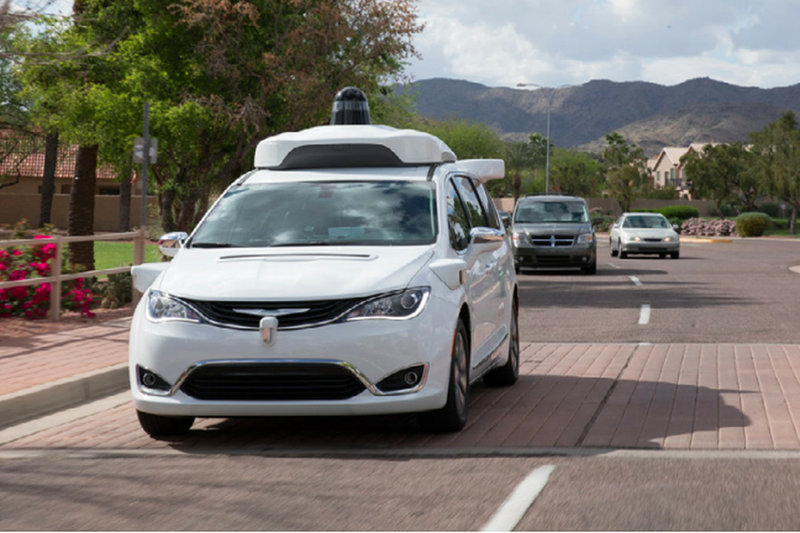 A spokesperson for Waymo confirmed the application to the Chronicle. A DMV spokesperson acknowledged a second application has been received but declined to name either company until their approval. 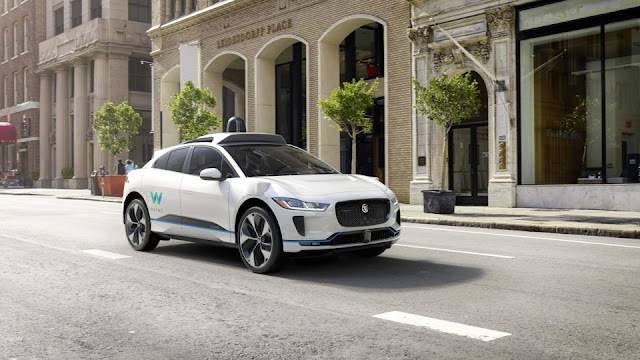 California began accepting applications for fully driverless testing permits on April 2nd after a rule change opened the door for companies wishing to test their autonomous vehicles on public roads. 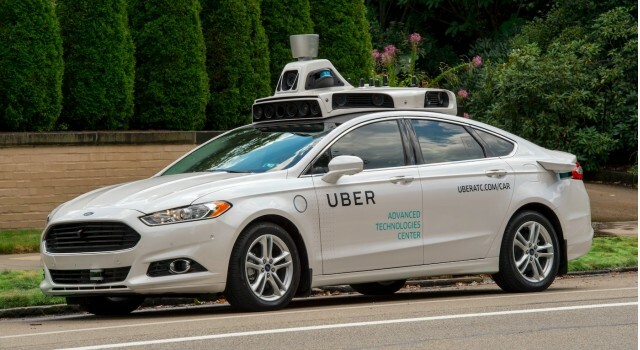 Among the many provisions, the new rules would allow autonomous cars without steering wheels, foot pedals, mirrors, and human drivers behind the wheel to be tested on its roads. California is an obvious hotbed for autonomous vehicle testing, so changes made to the state’s rules governing these tests are followed closely by companies like General Motors, Waymo, and Uber that are developing fleets of self-driving cars for public use. There are currently 50 companies testing nearly 300 autonomous vehicles that are licensed with the DMV, officials said.